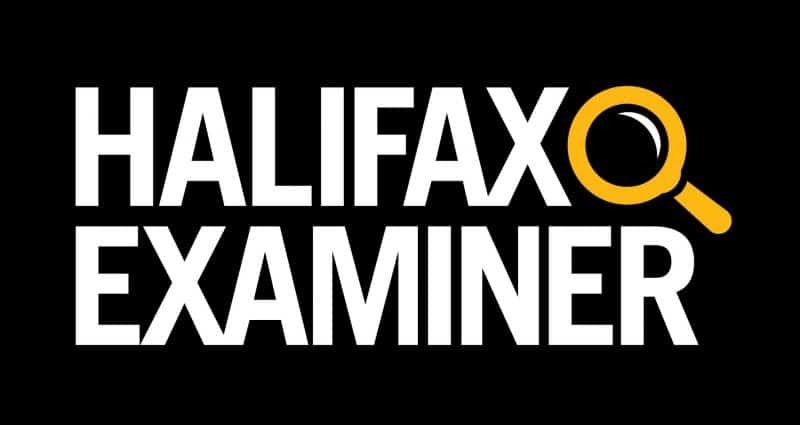 This column first appeared in the Halifax Examiner September 17, 2018. Start with this. I am no longer conflicted about Acadia University’s decision to fire psychology professor Rick Mehta. The university had plenty of good reasons to dismiss him. On the other hand, I am still troubled by Acadia’s willingness to stir its own self-interest — “damaging the reputation of the institution” and the implicit notion that it should protect its students from views they may not like — into an otherwise reasonable-reasons stew of justifications for his termination. Students complained about that and much more serious else. Faculty complained. The administration acted. It commissioned an internal report by Jeff Hooper, the dean of the faculty of sciences, and then asked retired Dalhousie law professor Wayne MacKay to conduct a separate external investigation into the complaints against Mehta. In August, the university sacked Mehta. Though Acadia tersely confirmed the firing, it refused to release the reports that led to it. Which left columnists (me included), Facebook posters and Instagram intellectuals to ponder the real reasons for his dismissal. Mehta had claimed the university provided him with only “broad and unspecified reasons” for his dismissal. Some of the particulars she did cite provide reason enough. Does a professor really have the right to turn anything a student says in the classroom into Facebook fodder? This is not free speech. And it is not the exercise of academic freedom. It is a professor in a position of power publicly bullying his own students for his amusement and the adulation of his followers. It is reprehensible and — given the fact Mehta has taken no responsibility for his own outrageous behaviour, or expressed any willingness to change it — reason enough for his firing. But… And here’s where, for me, it gets complicated. Which transforms and confuses the issue from Mehta’s fitness as an academic into one of protecting the university from criticism. Hemming also accuses Mehta of making “poisonous Twitter statements that Acadia should start saving money by cutting the Women & Gender Studies Program.” She cites divisive tweeting “that pits science against the arts,” and his disparaging of disciplines such as science, technology, engineering and mathematics. Should a publicly funded educational institution where — as a spokesperson for the university put it — “academic freedom, free speech, and open debate are actively encouraged and vigorously defended” fire those who criticize it. That’s not what happened, of course, but that is the way some will want to spin it. That’s the real problem here. The university had good reasons to fire Rick Mehta. But by conflating and commingling those reasons with specious arguments about its own reputation and seeming to accept the notion Mehta shouldn’t be allowed to share his wrong-headed rants on social media or challenge and provoke his students, Acadia has given Mehta a worm-wriggle for his own bad behaviour. He will undoubtedly try to use it. We shouldn’t let him get away with it.